I am on a total pesto kick after making my own. Just love the stuff! 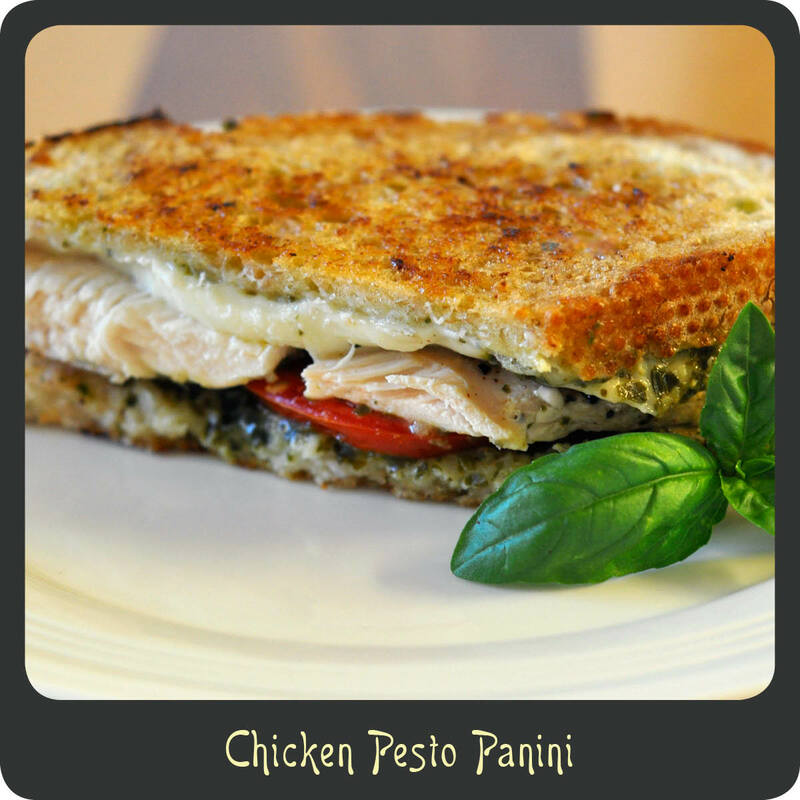 Especially when I can use it on one of my favorite paninis made with chicken, mozzarella, tomatoes, and of course some delicious pesto. The flavors of this sandwich all go together so perfectly! It’s crunchy, melty, flavorful goodness all in one simple sandwich. Make it for lunch or dinner and serve with an Italian green salad for one heck of an awesome meal. Note: The recipe calls for grilled chicken breasts but you can also just go pick up a rotisserie chicken at the grocery store to save some time. Spread one side of each piece of the bread with butter and spread the opposite sides with pesto. Place two of the slices of bread butter side down in the skillet. Top the bread in the pan with the tomatoes, chicken, and mozzarella. Add the last two slices of bread to the top of the sandwiches, butter side out. With summer quickly approaching farmer’s markets will start popping up, gardens will be getting planted, and the produce department at your store will be full of fresh goods. It seems as though every summer zucchini is plentiful and I am getting lots of the delicious green squash from family and friends. 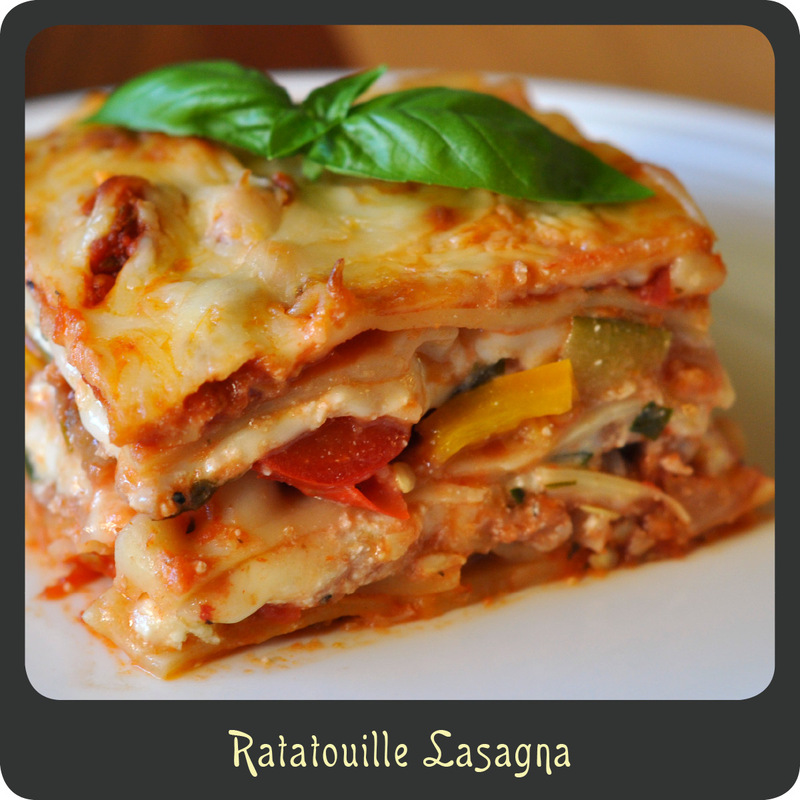 I have found so many ways to creatively cook zucchini and this is one of my favorites. It is a great side dish to accompany your favorite Italian dish, especially chicken parmigiana or a big bowl of spaghetti. Bring a large pot of water to a boil and add entire zucchini. Cook the zucchini for 8–10 minutes and remove from water. While the zucchini cools, sauté the onion and garlic in butter until tender. Add tomatoes to the pan and heat through. Chop the pulp and squeeze out excess water. Add zucchini pulp to the pan and mix. Mix in breadcrumbs, salt and pepper, and 1/4 cup of the Parmesan cheese. 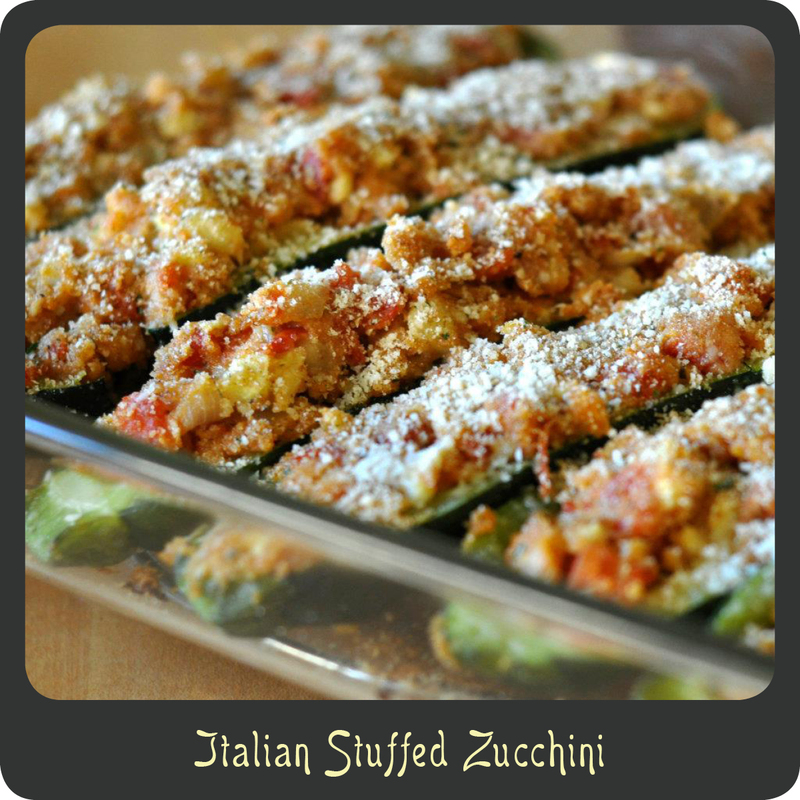 Stuff the zucchini “boats” and place in a baking dish. Top with remaining Parmesan cheese and bake another 5 minutes.